Altitude training is a smart and flexible way to get healthy and fit, fast. Reducing the oxygen while training means that your muscles and other parts of the body have to work harder and burn more energy to do the same amount of work. This means you can either do half the work and still get the same benefits from the exercise, or do the same amount of work as you would do normally and get up to twice the improvement in fitness. An Altitude Training Gym is the ultimate in luxury fitness equipment, with huge centres across the world seeing the value for its gym goers. And now it is possible to achieve this at home! 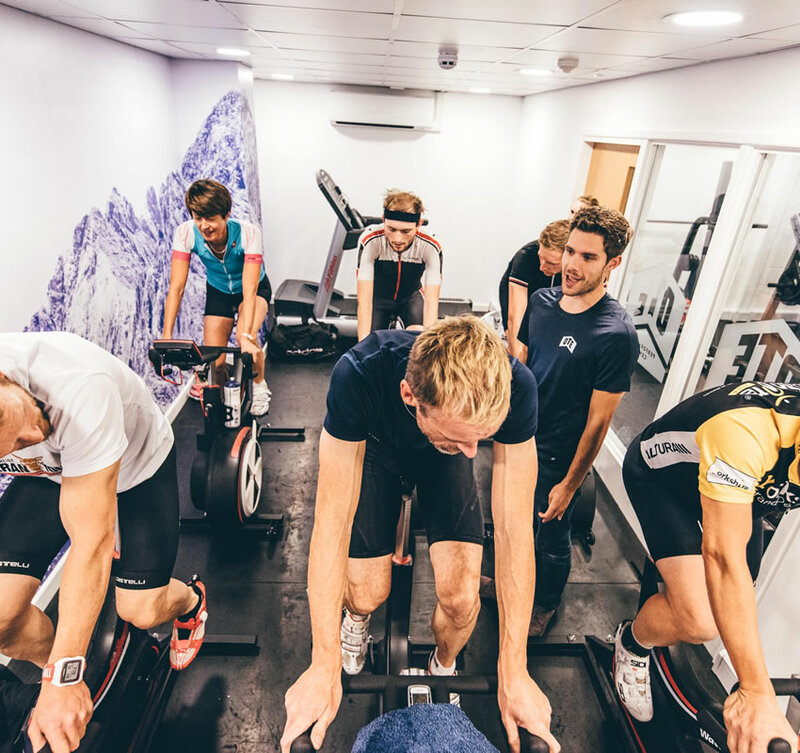 Especially for those busy professionals who are training for an event, or need to get the best fitness gain for the short time they can carve out of their day, altitude training will ensure the body gets the greatest benefit. If your goal is to create the body you deserve, altitude training can help you achieve this by burning off the fat and avoiding the gimmicks in the fitness industry. This is simple and backed by scientific research. It is harder work and burns more energy in altitude, so we can get quick results. Is it easy? No. Is anything worth having in life easy? No. For the effort you put into short sessions the body will learn to burn carbohydrates more efficiently and eat away at the fat stores. Rather than trying complex routines, plans, and methods, try an altitude session. The fastest way to achieve goals that is backed by years of scientific research.